Web design is most important in designing. 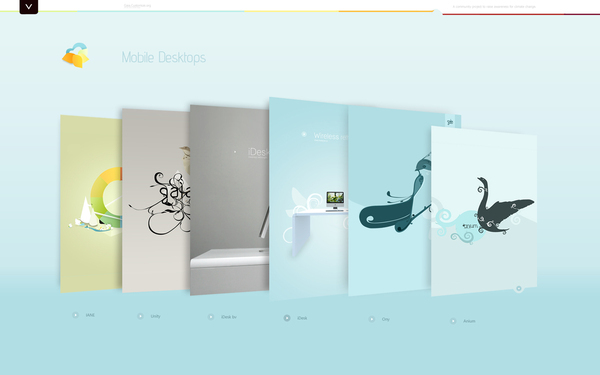 Readers appraised the Creative and incredible web interfaces. Reader attract from these kinds of interfaces in your site. Mostly, you have seen the amazing layouts of web 2.0 that designed by the developers. Here we assembled the creative and unique collection that you appreciate the work. I just like the weblog, however couldn’t find find out how to subscribe to obtain the updates by email. Can you please let me know? Great List, some cool ideas for my next design. Sometimes when you design you can get caught in a set way of designing, this post really helps you think out the box again.